Visiting Yogyakarta seemed less complete if you haven't visited the shopping heaven in there. Where else if not Malioboro, here you can find a wide variety of knick knacks jogjakarta to reminiscences of people nearby. The price is also not expensive lho? Well for those of you coming from out of town, ya want to experience a variety of attractions in Yogyakarta, felt not enough tour just one day only? 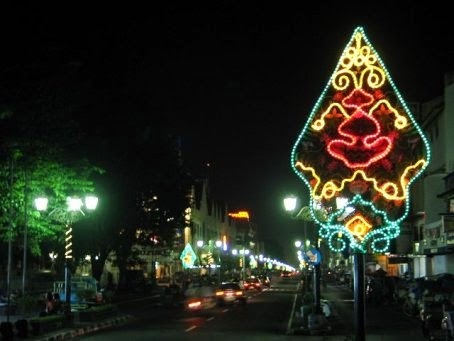 Quiet, in Yogyakarta there are many hotels close to Malioboro, you can dwell to spend time sightseeing in Yogyakarta. 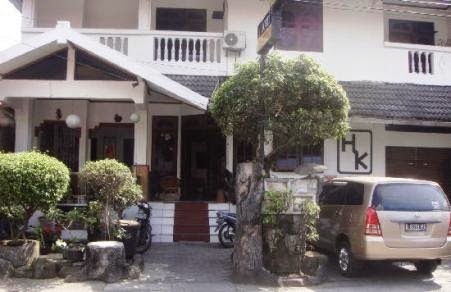 Lodging or hotel Malioboro ranged around 100 k you can already enjoy a hefty comfortable lodging. Here are a few hotels that have prices. This price includes morning tea but not yet exposed to the 10% tax. The rate includes breakfast in the morning. Flower Market Road, Yogyakarta. You can access a five-minute walk from Malioboro, 10 minutes from Tugu railway station. You can access the Beringharjo market or the Sultan's Palace for a 10-minute drive away. Jalan Pathuk, Fort Vredeburg Jogja Gallery, and the Park is accessible within 5 minutes drive. You can get the theater Grounds Culture walk for 5 minutes. 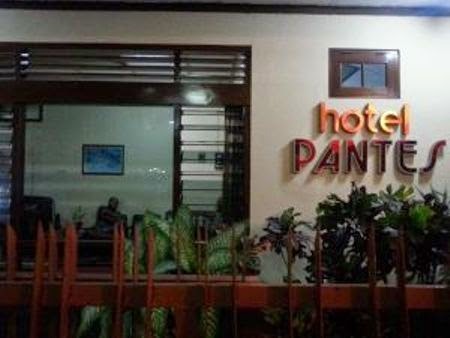 Hotel facilities include AIR CONDITIONING, a TV lounge, café, restaurant, room service, laoundry, and internet access. That's some recommendation hotels close to Malioboro, for those of you who want to save money on holiday around jalan Malioboro, Yogyakarta. 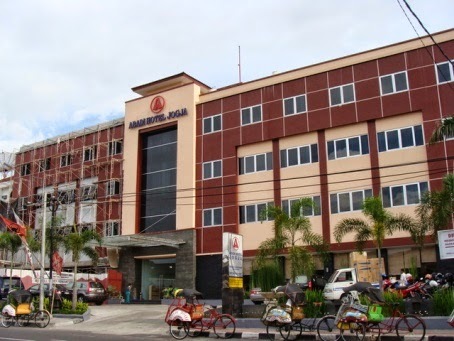 If the budget isn't so considerations, there are still very many star hotels close to Malioboro.